We provide same-day service and specialize in 100% complete elimination of rodents, including permanent critter-proofing of all structures residential and commercial. We humanely trap and remove all types of nuisance animals. Nuisance birds can cause damage to your home and vehicles. We will remove them from your property and place deterrents so they cannot return. We respectfully remove nuisance animals humanely and quickly. Treasure coast trapping Inc. is far from your average big-name pest control company instead of focusing on pest management that can include and require months or even years of visits and expense, we will thoroughly investigate in order to come up with the best possible method for 100% elimination and exclusion with no hidden fees. 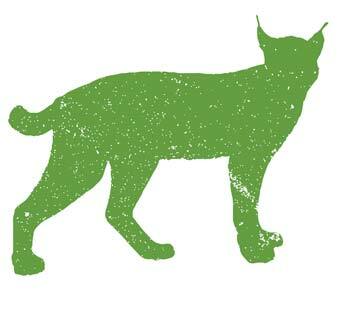 By doing this we are able to eliminate your rodent or pest problem once and for all and in the case of re-entry you would be completely covered by our warranty on all work and repairs. Unlike most companies that will give you a price and walk away we will walk you through everything that needs to be done and make sure you fully understand exactly what we can do to solve your problem and ensure your home stays rodent free in the future.  We guarantee all work and materials for 3 years. Read more about our industry leading guarantee, and be rodent free once and for all. 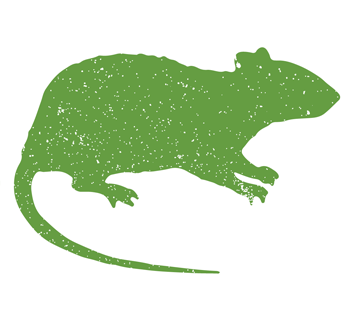 We specialize in 100% elimination of rodents…from homes, commercial buildings, attics, etc. Whether you have large or small nuisance animals we can help remove and relocate them safely. We exclusively use Havahart® traps. 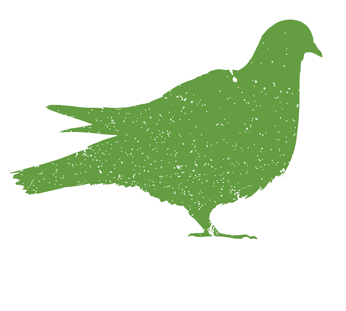 We remove birds and install deterrents to keep them from coming back. Treasure Coast and the Palm Beaches!